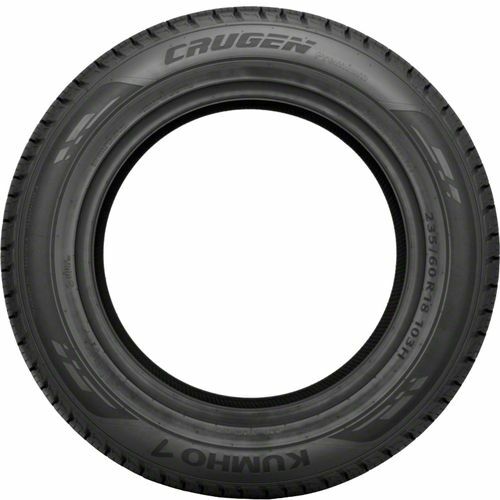 The Kumho Crugen Premium KL33 is a touring all-season light truck tire specially developed for drivers looking for appeal, all-season versatility, and comfort. 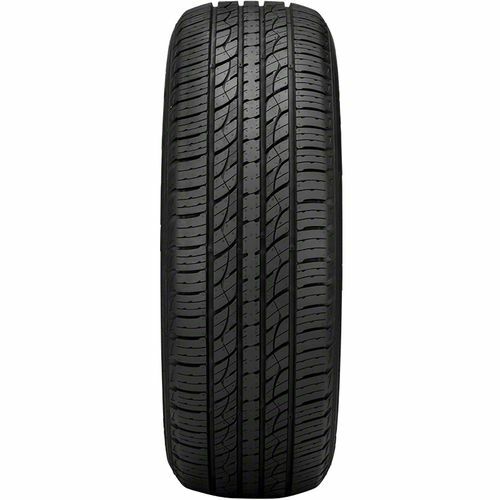 Ideal for crossovers, SUVs, and light trucks, the Kumho Crugen Premium KL33 is also used as original equipment on Hyundai Santa Fe crossover vehicles. 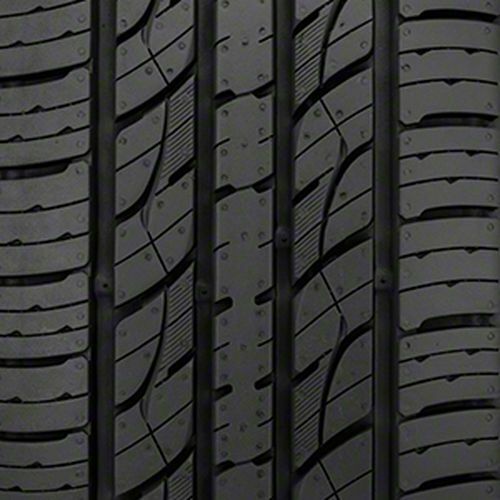 It features an advanced all-season tread compound molded into a symmetric tread design to provide all-season traction. Not only that but it also enhances the life of the tire, reduces road noise, and reduces rolling resistance. This means that you and your passengers can have quiet peaceful rides while saving on gas expense. Contributing to traction on wet and snow-covered road surfaces are the independent tread blocks separated by wide circumferential grooves. It is backed by a 60,000-mile treadwear warranty. 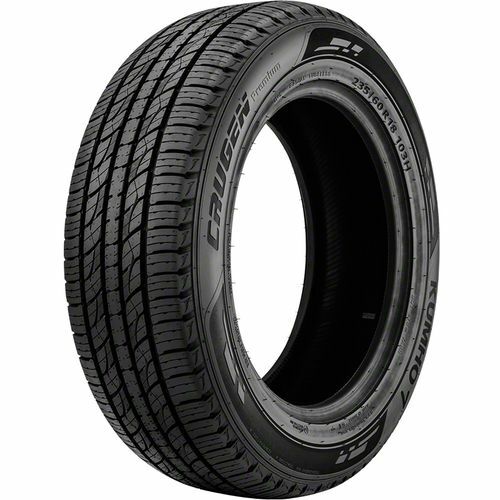 235/65R-17 440AA 1,984 lbs 51 psi 11/32nds N/A 9" N/A 29"
Purchase includes the Kumho Crugen Premium KL33 tire only. The wheel rim shown in the picture is not included. Picture provided is a stock picture from the manufacturer and may or may not reflect the actual product being ordered. All Kumho Crugen Premium KL33 tires are continuously developing with manufactured improvements. With that said, Simple Tire and the manufacturers have the right to change these tire specifications at any time without notice or obligation. Please Note: Specifications of the Kumho Crugen Premium KL33 tires shown above are listed to be as accurate as possible based on the information provided to us by Kumho tires. This is a very good tire for what you pay. I've had these a a couple of different cars. It handles well in almost all conditions. The only negative is that, depending on the vehicle, it can be very noisy. Other than that it's a great value.